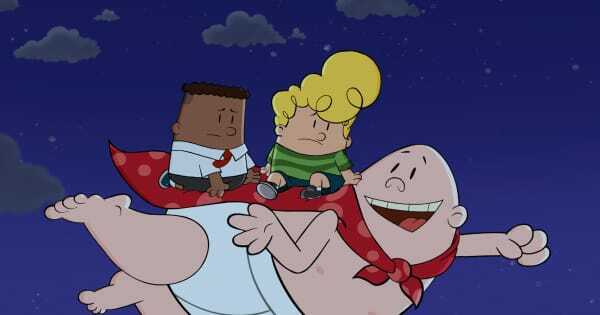 I really liked the Captain Underpants movie. 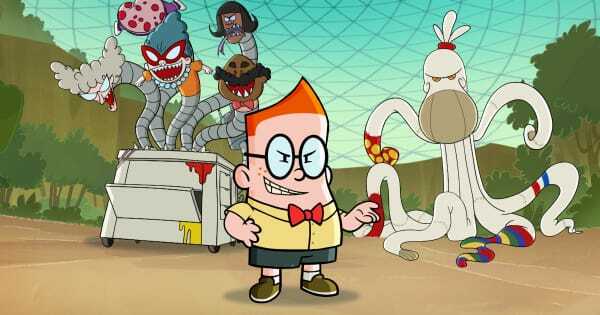 It had plenty of silly moments, but also had good animation, likable characters and a theme song by Weird Al Yankovic. 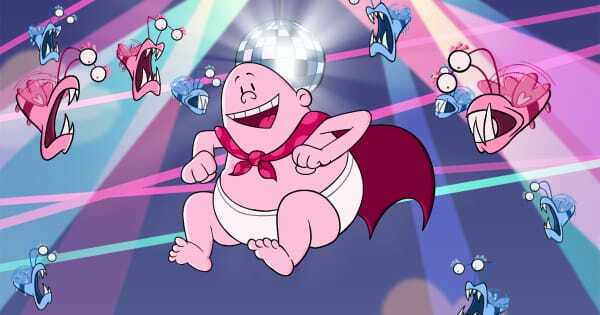 When I heard they were making Epic Tales of Captain Underpants I couldn’t wait to see it. I was pretty impressed with season 1, and it looks like season 2 promises plenty of new crazy monsters fights. I was able to get screeners for this season and here is what I thought of it. George and Harold must try to keep their grades up in order to go to summer camp! But with Principal Krupp sent away, will they come out on top in a school run by Melvin and a Cyborg Melvin from the future? 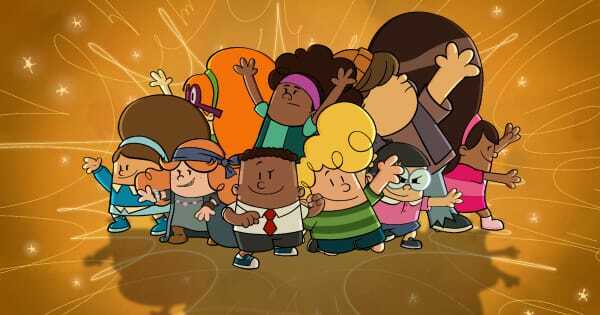 I had a lot of fun watching Epic Tales of Captain Underpants season 2. This season started off crazy, and things only got weirder from there. Harold and George faced all kinds of weird monsters, thankfully Captain Underpants was there to help beat them. Sometimes they even had some unexpected help taking a creature down. George ad Harold have one goal this season, and making it happen may be the tougher than they thought. If you liked season 1 then you won’t want to miss this season. Epic Tales of Captain Underpants season 2 premieres tomorrow on Netflix. You can follow this show on Facebook.